Pittenweem's name is Pictish in origin and means "place of the cave" after St Fillan's cave. 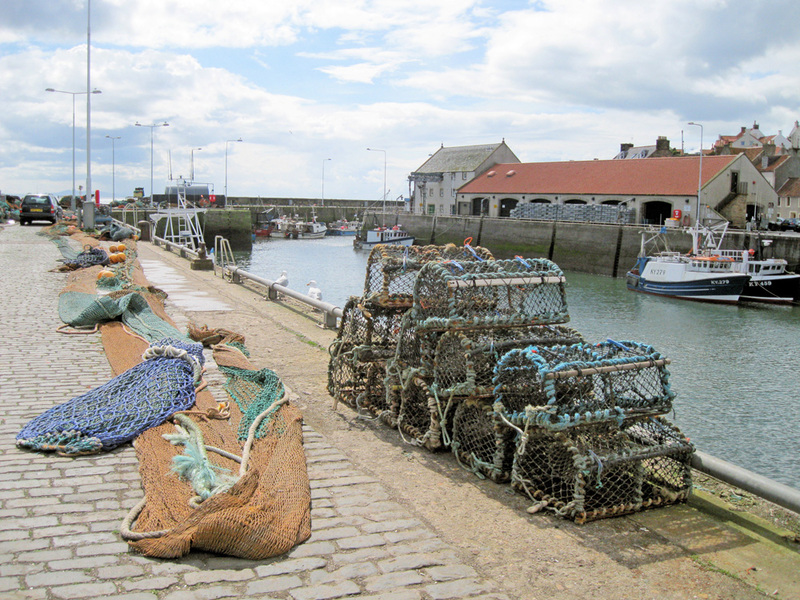 It is now the most active and busy fishing port on the East Neuk coast of Fife where most mornings the fish catches are sold in the covered fish market on the quay from 8.00 each morning. This is a fishing harbour and is not normally used by leisure craft.